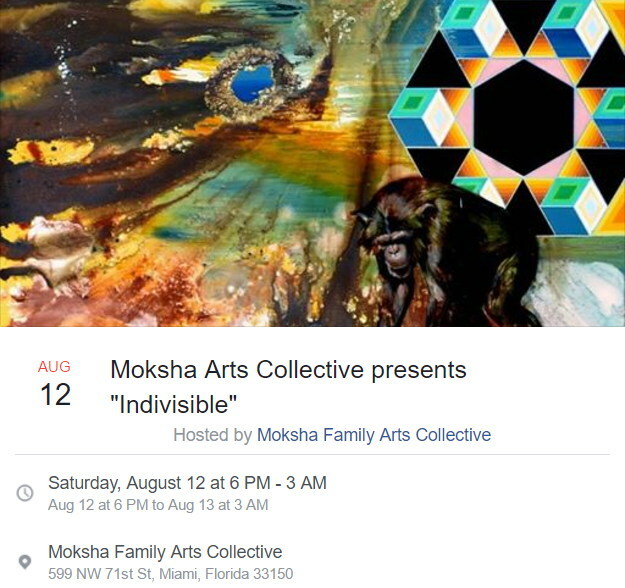 On Saturday, August 12, the Moksha Arts Collective will present a gallery showcase of original paintings and sculptures from emerging local artists along with the debut of the Moksha Virtual Gallery. The back studio will feature a dynamic multi-media showcase with special musical guests. We will celebrate our friends..
Pete Agudelo, Ed Cardona & others! All LEOs get discount admission of $5 . 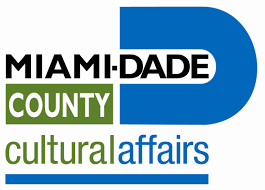 For more information call 305-757-7277 or..